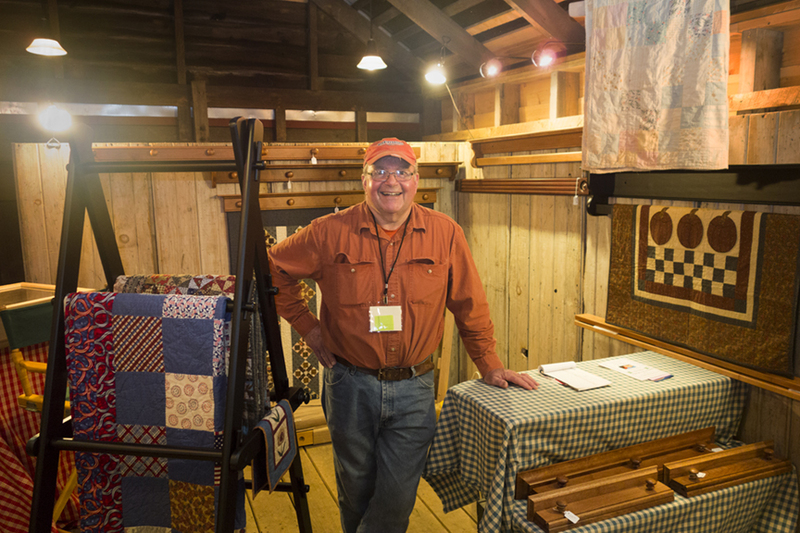 Any woodworker can built a quilt ladder, quilt cabinet, or quilt hanger but it takes a true craftsman with commitment to be the best to create a quilt ladder, quilt cabinet or quilt hanger that is built to last. DWR Custom Woodworking, see the quality, feel the difference. Real woodworking techniques and joinery using solid wood in oak, maple, cherry, mahogany and walnut finished with the highest quality stains and clear coats with proven durability.